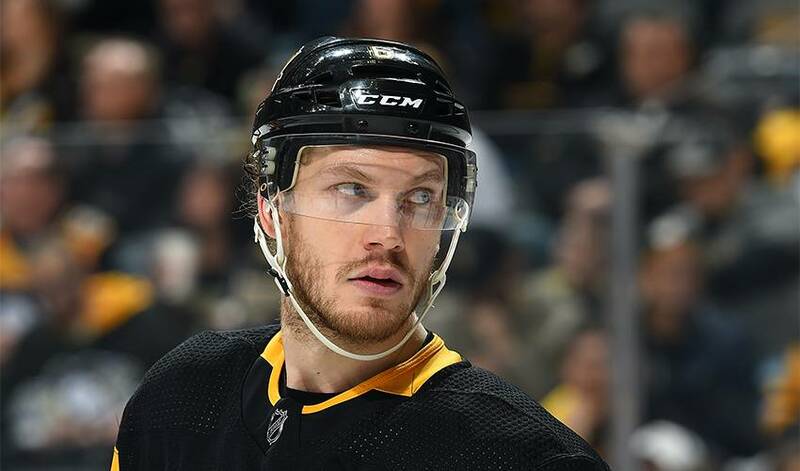 DALLAS — The Dallas Stars reacquired defenceman Jamie Oleksiak from the Pittsburgh Penguins on Monday in exchange for a fourth-rank draft pick. The deal came on the same day Stars defenceman Marc Methot underwent season-ending surgery to repair a cartilage defect in his left knee. Dallas had sent Oleksiak to Pittsburgh in December 2017 for a fourth-round draft pick. General manager Jim Nill says the Stars know him well and that Oleksiak, who played in 36 games for Pittsburgh this season, will provide depth for an injury-depleted defence. Methot came to Dallas from Ottawa in a trade before the 2017-18 season. Knee issues limited the defenceman to 45 games the past two seasons.